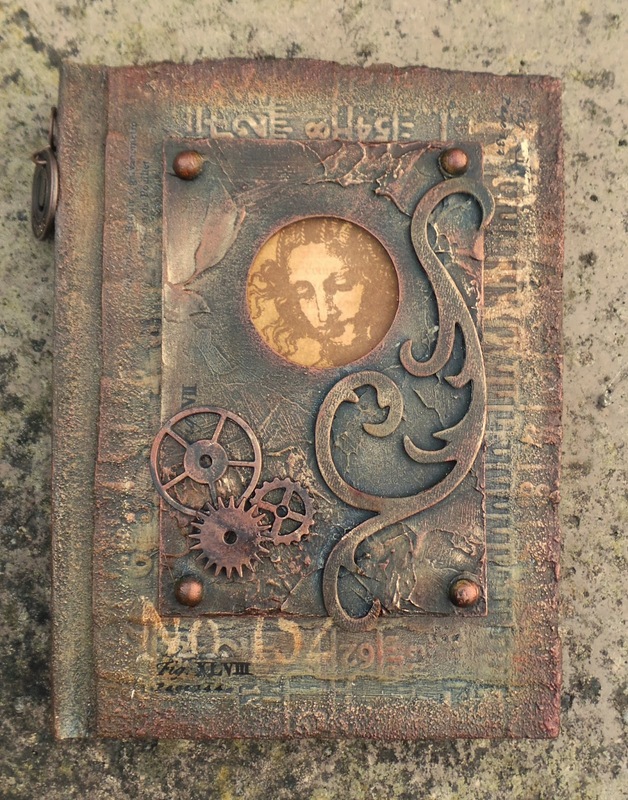 Here's my journal from a recent class I did with Moxley Massive and Andy Skinner. 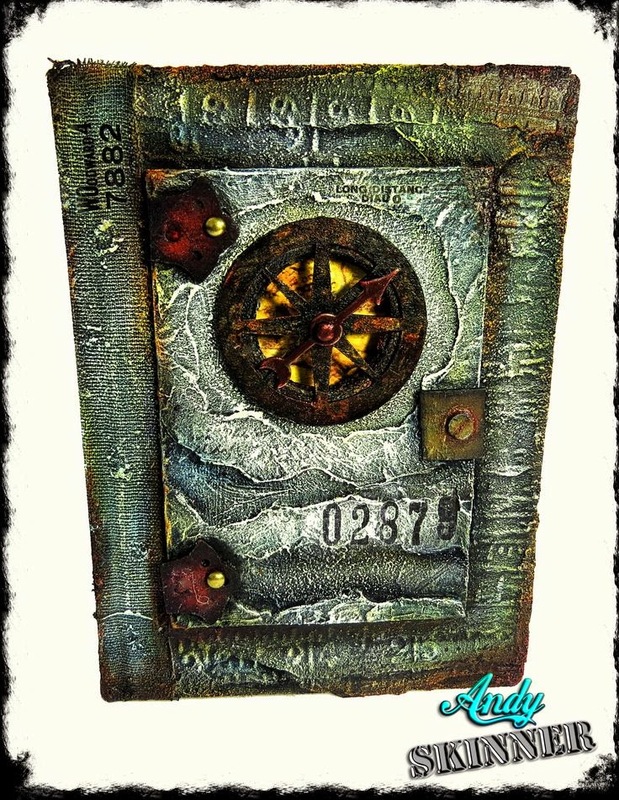 I adore this rust effect and I got the DecoArt paints already so I can do it again :). Andy's lovely version is below but I wanted to go more feminine with mine. 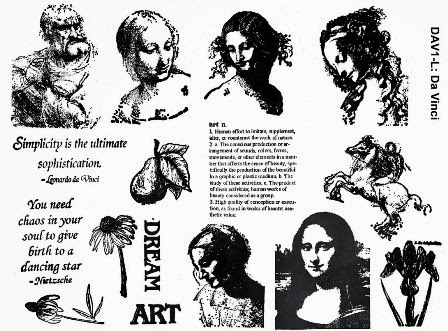 So I used these lush new Da Vinci stamps from Rubber Dance - they are just so gorgeous, an homage to one of my favourite artists. Oooooh how wonderful !! Love it Katy !! Thank you so much for using my stamps for this, Katy! I added your blog in a post on my blog....a post about the blogs I became follower of lately... glad I found yours!